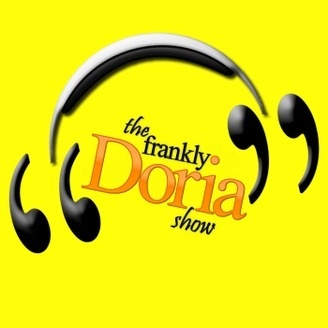 The Frankly Doria Show is a weekly podcast where host and former TV news reporter, Mike Doria creates unique online empowerment methods to help listeners live better, more meaningful lives. 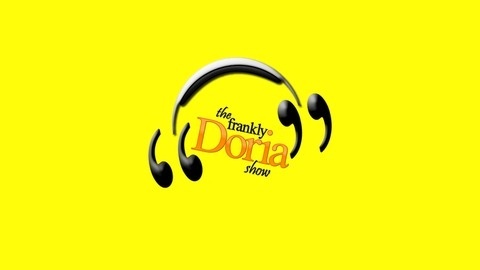 Sometimes with a serious tone; other times through wisecracks or jokes -- Doria always delivers a memorable and inspiring podcast filled with news, topics, music, motivational segments and celebrity interviews. Summed up as modern day motivational speaking done digitally; the show is produced and recorded in Las Vegas. A softer side to Mike Doria Episode 12: "Life is Beautiful" -- but only slightly. Feeling that God wants him to be more uplifting to others, Doria struggles to find a balance, but manages to do so. In the news, we visit Kris Black (featured in Episode 4: Pay it Forward who returns as a special correspondant regarding the recent Loch Ness Monster sighting. However, we must first get a pronunciation lesson. We've been saying "Loch" wrong. Excited for the first Life is Beautiful Festival in downtown Las Vegas (featuring The Killers and Kings of Leon) we call the Head of Culinary, Jolene Mannina for the festival because we can't have fun on an empty stomach. We come out of that interview with an exclusive recipe for you to try at home. The lovely Courtney Love's "Celebrity Skin" makes its way into the show after Mike can't rave enough about her recent concert. The MIA "A-ha Moment" returns this week as Mike tries to repair Billy Ray Cyrus' achey breaky heart currently suffering from depression. And, did Robin Thicke blur some lines his hit song? Well, who cares, Mike shares three other songs in which the music of "Blurred Lines" could fit. And for the record -- we think Robin Thicke is the bomb! Remember - live life to the fullest. It is beautiful.